ERB is coming back for Season 6! It's been a while since NicePeter and EpicLloyd had an Epic Rap Battle AND Rick and Morty is coming to an end tomorrow on October 1st. Not to worry though, it'll be back "probably in about a year, definitely not another 2 year wait." While you're waiting for season 6 of ERBoH and the season finale of Rick and Morty to premier, stop by the Rick and Morty Fansite and try to figure out what Evil Morty is up to. 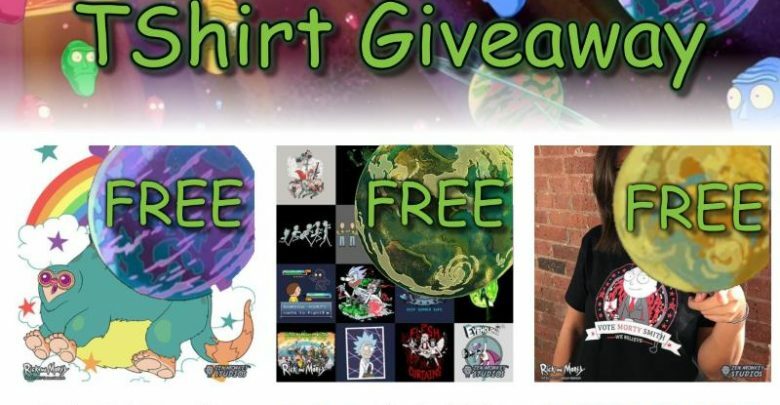 Don't forget to sign up for the t-shirt contest over there.